The winner of the Mary-James Lawrence cookbook is Ruth Swanto. Thank you everyone for participating. I will be in touch Ruth. Back before 2000, we lived in Greensboro, NC. for many years. We were fortunate to have a Gourmet cooking school and shop called Roosters. 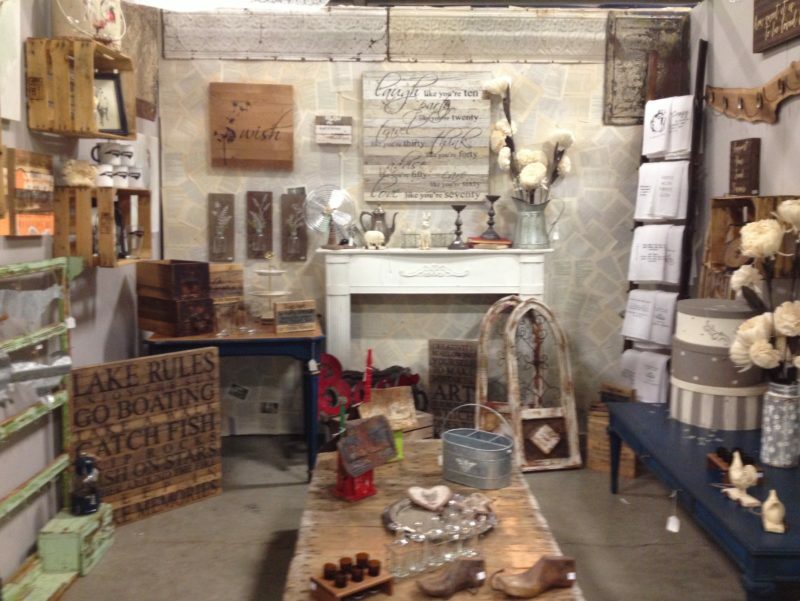 Mary James Lawrence, the owner and instructor was an inspiration to many Greensboro residents. I took many cooking classes there, not only from Mary James, but from several other professionals in the food industry. Ben and Karen Barker, James Beard Award winning chefs, were two of them. Their Durham restaurant, Magnolias, since closed, was one of our favorite destinations and their cookbook, Not Afraid of Flavor, holds a special place on my cookbook shelf. Shirley Corriher, author of the biochemist’s take on food, Cookwise, was another. There was a time when everyone in Greensboro was making her Spicy Firecrackers; a seasoned saltine cracker. Mary James brought in many people from the cooking scene. 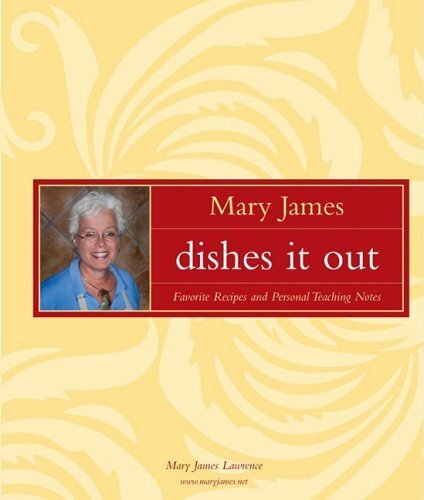 In 2007 Mary James published a cookbook. It is now out of print, but I was fortunate to get several of them from Mary James. I would like to share this wonderful cookbook with one lucky winner. All you have to do is leave a comment I will number the comments and draw a winning number. There are so many wonderful recipes in this cookbook. Many of them come from the popular deli that Roosters had. It was called Roosters on the Run and was a great place to grab a ready made meal. Everything from meatloaf to chicken salad to the famous Roosters chocolate cookies. 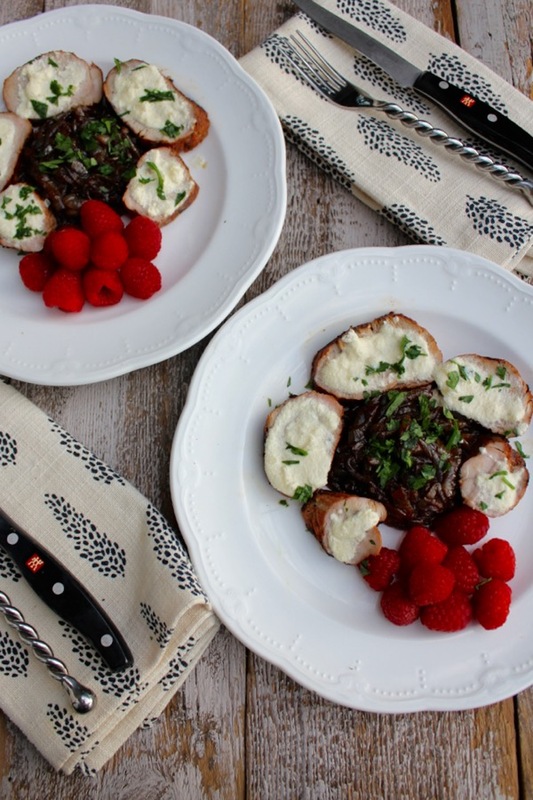 But this recipe for Pork Tenders with Onion Marmalade, Mustard Cream Sauce and Raspberries really appealed to me. I am always looking for attractive and tasty dishes to serve to company and this fills the bill. The onion marmalade made with raspberry vinegar centers the plate. The pork tenderloin medallions napped with mustard cream sauce surround it and the fresh raspberries add fresh vibrancy to the presentation. Mary James now leads groups on tours to Southern France. You can find her on her blog. Roosters is now closed, but I and many residents of Greensboro are thankful for all of the memories and cooking advice that we received. Thank you Mary James Lawrence. Trim tenderloins of fat and silver skin. Place in Ziploc bag. Add marinade and rosemary branches. Marinate for 6 to 8 hours in the refrigerator. Prepare charcoal grill or preheat gas grill. Add tenderloins and grill to internal temperature of 165 degrees. In a large saute pan, heat olive oil. Add onions and saute until beginning to caramelize. Add the raspberry vinegar, honey, and paprika. Reduce until thickened and glazed. Season to taste. Ten cups of onions yields about 3 1/2 to 4 cups marmalade. In a 2-quart sauce pan or saucier, sate shallots in olive oil until beginning to brown. Deglaze with white wine. Whisk in cream and mustard. Add thyme. Reduce to coating consistency. Can do ahead. Store in refrigerator. Slice pork into 1/2 medallions. Place small mound of Onion Marmalade in center of plate. Surround with several pork medallions. Puddle Mustard Cream Sauce on or just in front of meat. Sprinkle with fresh raspberries. Posted on January 13, 2017 at 12:45 pm. I would be curious if any of you have tasted Panamanian cuisine. I have just been introduced to this flavor profile. Panamanian cuisine is similar to other Caribbean locales and has been influenced by the Native Americans, Spanish and African immigrants who populate this land bridge between two continents. It includes tropical fruits, coconut, herbs like cilantro, rice and beans and seafood, pork and poultry. 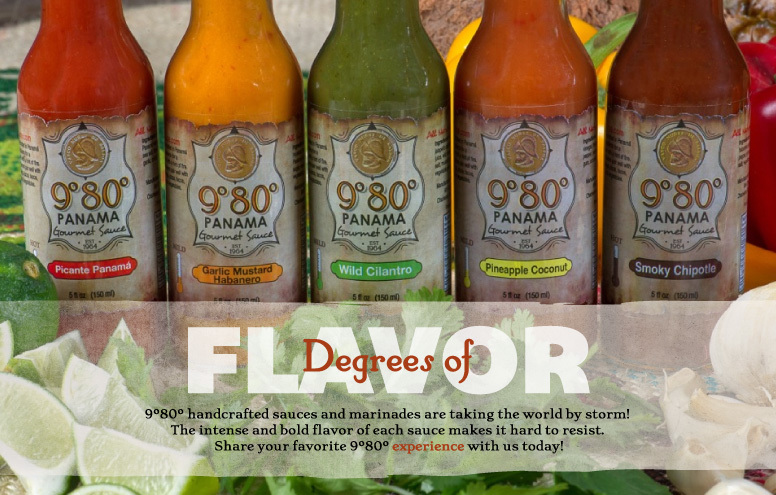 I recently met Smith Anderson, founder of 980 Panama Gourmet Sauces. With his partner Alexis Gallardo, he conceived the idea of manufacturing sauces with ingredients straight from the fields of Panama. All of their sauces are natural and gluten free. Alexis Gallardo, a native of Panama, had studied chemical engineering and was a part of his family’s manufacturing and distribution company that is the top exporter of natural vinegars in Central America. Smith and Alexis formed their own company to produce flavorful sauces with an emphasis on freshness and quality ingredients. Imagine adding Pineapple Coconut sauce to your caribbean rice dish or as a marinade for your favorite chicken. The Wild Cilantro sauce adds just the right heat and flavor to tacos. 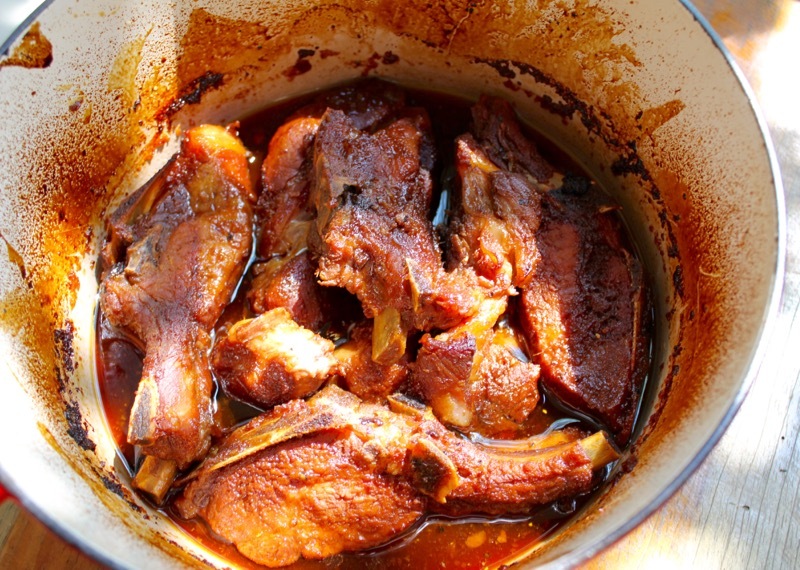 The Smoky Chipotle sauce would be great on ribs. One of the newer sauces, not pictured above , is Caribbean Lime. I used it in addition to the Wild Cilantro in the recipes I developed here. It has a bit of heat and a piquant flavor. I marinated the pork cutlets in a mixture of the Wild Cilantro Sauce and the the Caribbean Lime Sauce with olive oil and vinegar before breading and frying. The black beans were coated with a vinaigrette of olive oil, lime juice and the Wild Cilantro and Caribbean Lime Sauce. 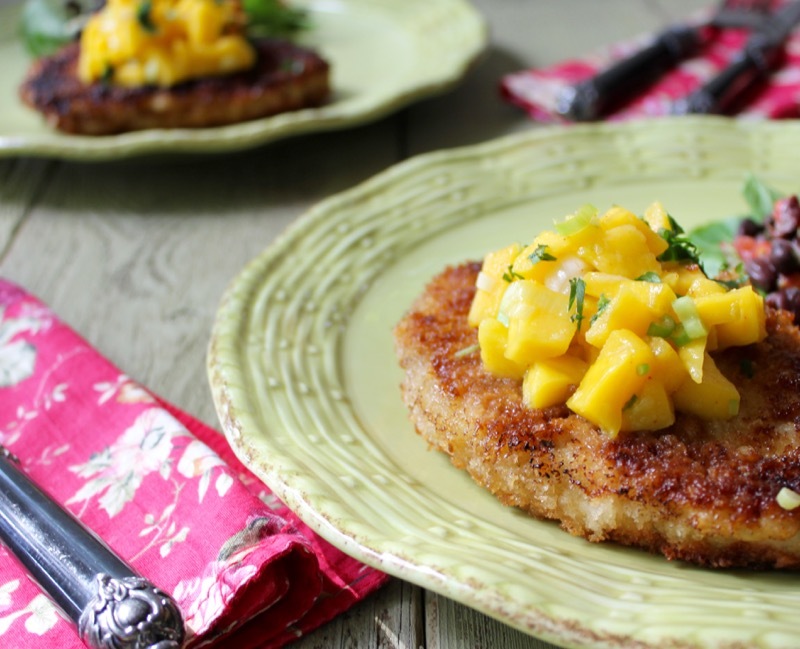 The Mango Salsa or Chatini comes from Dory Greenspan and is part of the cuisine of the island of Mauritius. This is a meal worthy of sharing with friends and family with unique flavors and bright taste. Smith Anderson has graciously offered to donate a four pack of sauces to one of my followers. All you have to do is leave a comment below and like 980 sauces on Facebook. I will pick a winner by random drawing. Combine the 980 sauces with the olive oil and white wine vinegar. Place pork cutlets in shallow rectangular bowl. Spoon sauce over them, turn and cover both sides of pork evenly with marinade. Cover and refrigerate for at least 4 hours. Place flour in bowl and season with salt and pepper. Place egg and water in another bowl. Put Panko crumbs in a third bowl. Dip pork chops in flour, then egg and then in Panko crumbs being sure that the chops are well covered. Place chops and on large plate and refrigerate for at least 1/2 hour to set crumbs. Heat oil in large skillet and brown chops on both sides. Place in 350 degree oven for 15 minutes to be sure that they are cooked through. Combine black beans with celery, celery leaves, tomatoes and scallions. Combine the vinaigrette ingredients and pour over black bean mixture. Refrigerate for at least 1/2 hour to combine flavors. Serve as is or over a bed of watercress. Stir the lime juice and ginger together in a small serving bowl. Add the mango, onion, and cilantro and season with slat, pepper and if you’d like, a pinch of cayenne. 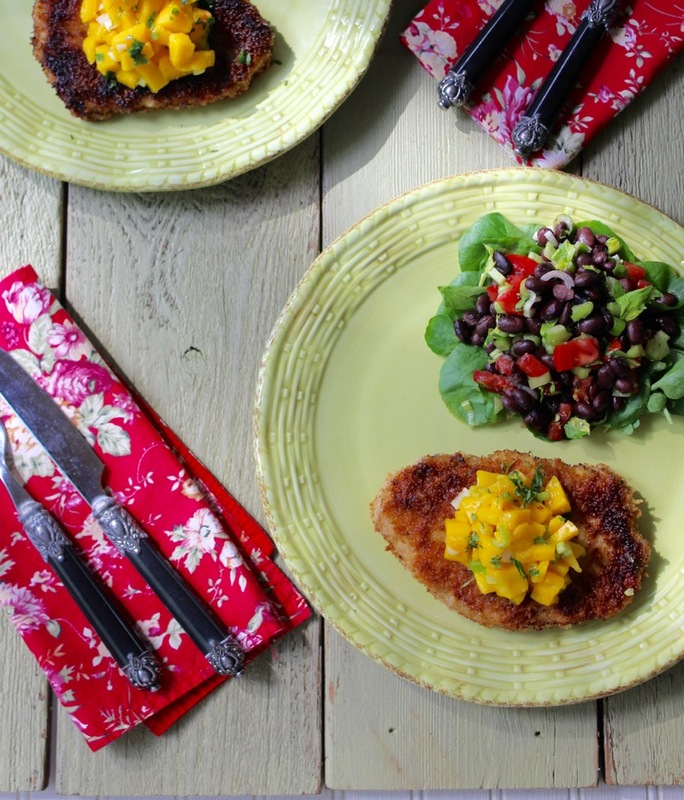 Serve over Caribbean pork cutlet. Posted on July 15, 2016 at 1:15 pm. What a terrific idea. 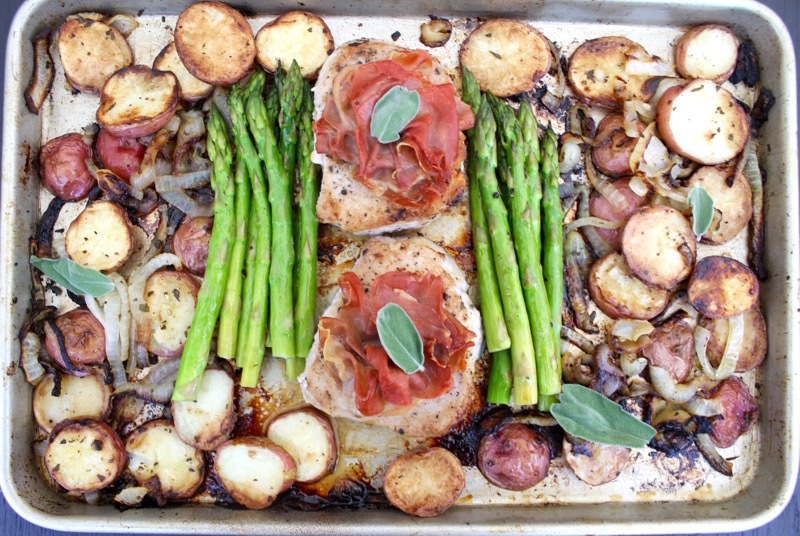 From the good folks at Bon Appetit Magazine comes this easy way to cook your whole dinner on one sheet pan. The timing for this recipe to appear couldn’t be better. Most of my remaining kitchen supplies are in boxes sealed and ready to accompany us back to North Carolina. It was so convenient to turn the oven on and cook the whole dinner in one pan. 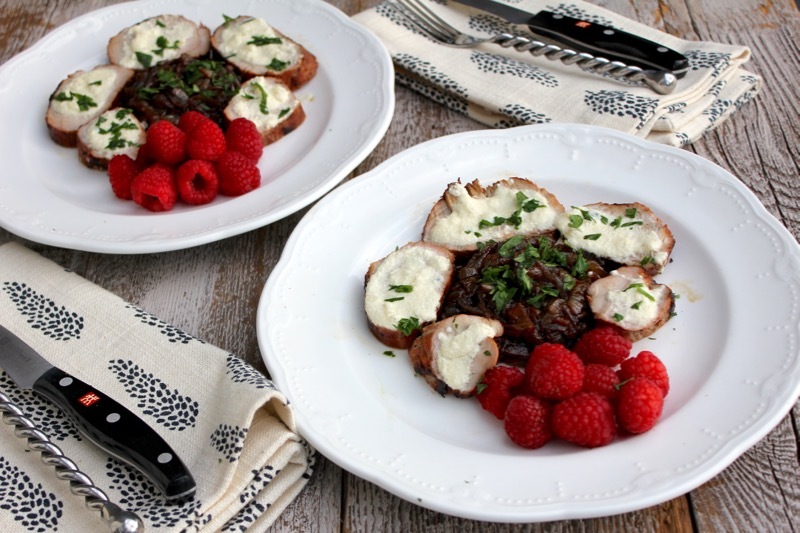 Saltimbocca is Italian for “jumps in the mouth”. Usually it is made with veal that is pounded thin, wrapped in prosciutto with a sage leaf underneath, sauteed in butter and then simmered in dry white wine. This unconventional treatment starts with potatoes and onions seasoned with lots of sage and olive oil and cooked in a hot oven. The boneless pork chops topped with the prosciutto are then added to the pan to continue cooking until they are done. I also added asparagus. This was a flavorful dinner with very little effort. We are headed back to North Carolina with a small u-haul trailer. I am proud that I can include that word “small”. We will miss our Florida home but are looking forward to the different travel opportunities we now have. Preheat oven to 450°. Pierce pork slices all over with the tip of a paring knife. Place in a dish just large enough to hold pork in a single layer. Pour wine over and let marinate at room temperature while preparing other ingredients. Roast onion-potato mixture until potatoes are beginning to brown around the edges, about 20 minutes. Remove pork from wine and pat dry. Season with salt and pepper and top each pork slice with 2 prosciutto slices. 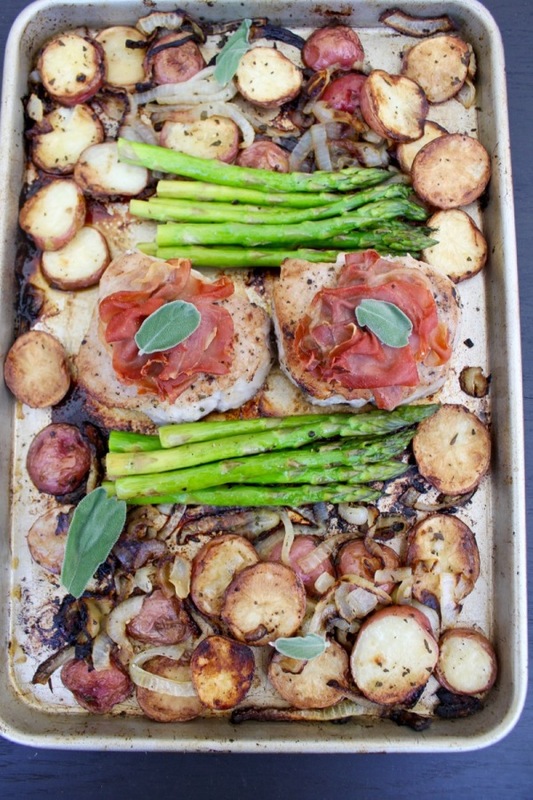 Place pork on baking sheet atop potatoes and onions. Add asparagus spears if desired. Roast until an instant-read thermometer inserted horizontally into center of pork registers 135°, about 15 minutes. (After 10 minutes, I turned pork chops over to brown more evenly. I lifted the prosciutto , turned the chops and placed the prosciutto back on the chops.) Remove pan from oven and let rest, covered with foil for about 10 minutes. Serve. Posted on May 26, 2016 at 3:34 pm. At a recent get together with the Anderson family (The funeral of General Earl E. Anderson), extended family members from Binghamton, New York brought one of their local specialties; Spiedies. My first understanding was “Speedies”. What? Fast chicken and pork? But I quickly got into the program. I remembered that the Italian word for skewered meat was spiedini. How this specialty of Italy made its way to Binghamton is still a mystery to me. I did find out that every August Binghamton holds a Spiedie Rally and Balloon Fest. There are cooking contests held to see who can make the best spiedie sandwich. 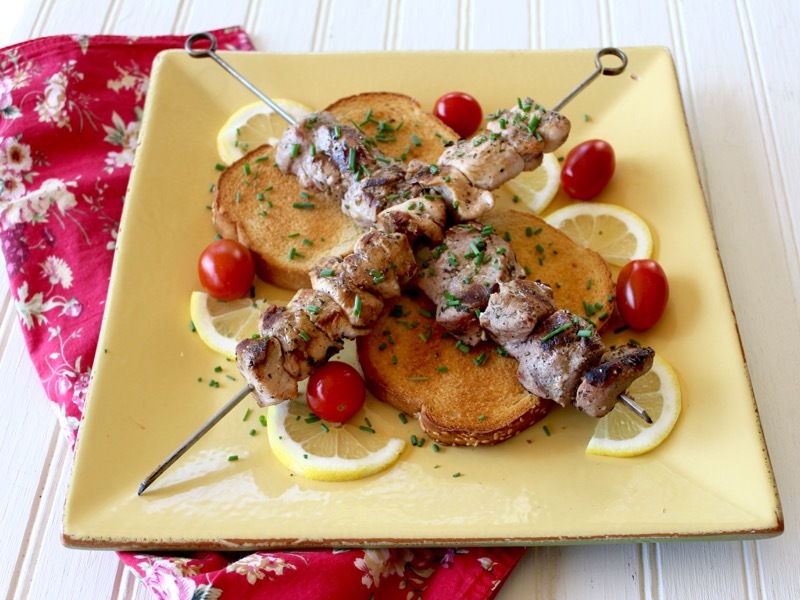 Spiedies are actually skewered marinated meat (beef, chicken, lamb or pork), grilled and served with soft Italian bread which is used to pull the meat off of the skewer. So forgive the above picture with grilled bread. 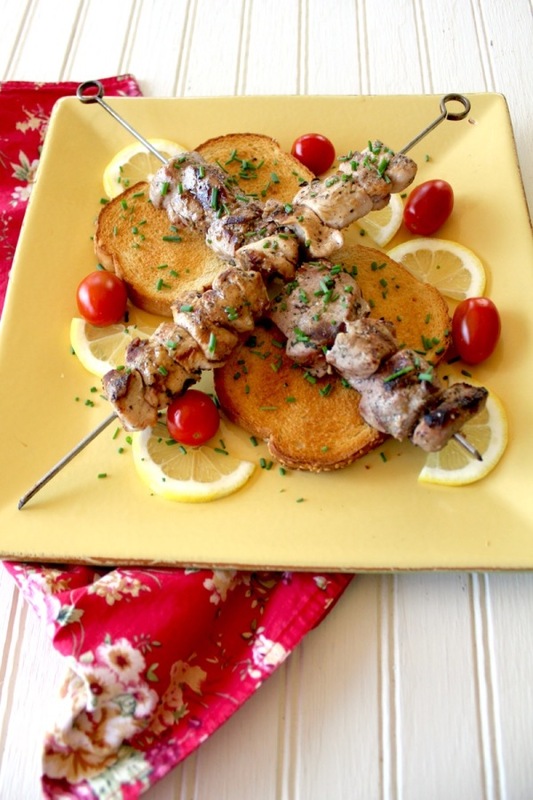 To make it authentic that bread should be soft and strong enough to pull the meat off of the skewers. Add hot sauce or the cooked marinade to make it complete. Everyone in Binghamton understands the concept. The recipe I used came from The New York Times. You can find it here. 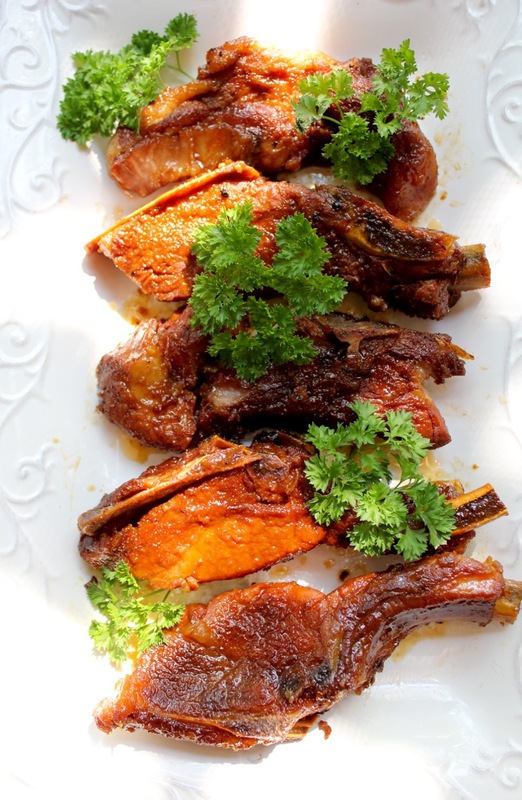 With grilling season upon us, you will be happy to have such a flavorful meat entree. I used pork and chicken. Do not marinate the chicken for more than 12 hours as it breaks down after that time. The pork can be marinated for up to 36 hours. Last week I visited an old friend from college. She has just built the most charming house on several acres near Black Mountain, just a stones’s throw away from Lake Lure. I feel so fortunate to have her close by. We were both newly married attending the University of Florida when we met. We had an instant rapport. I am happy to say that Barb and I still have that special connection. We have been having fun together shopping, lunching and laughing. I love what she has accomplished with this house. 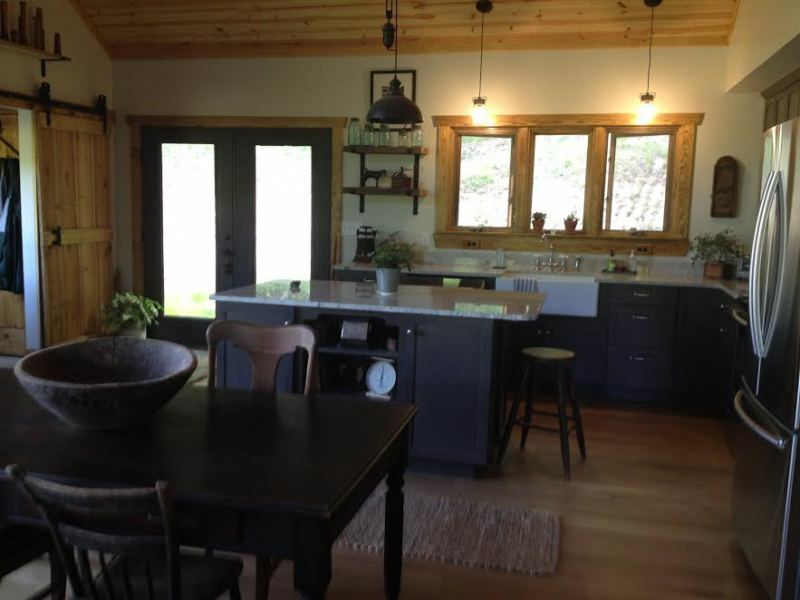 The farm sink, the color of the cabinets, the sliding barn door and the antique elements all combine to make such a welcoming space. 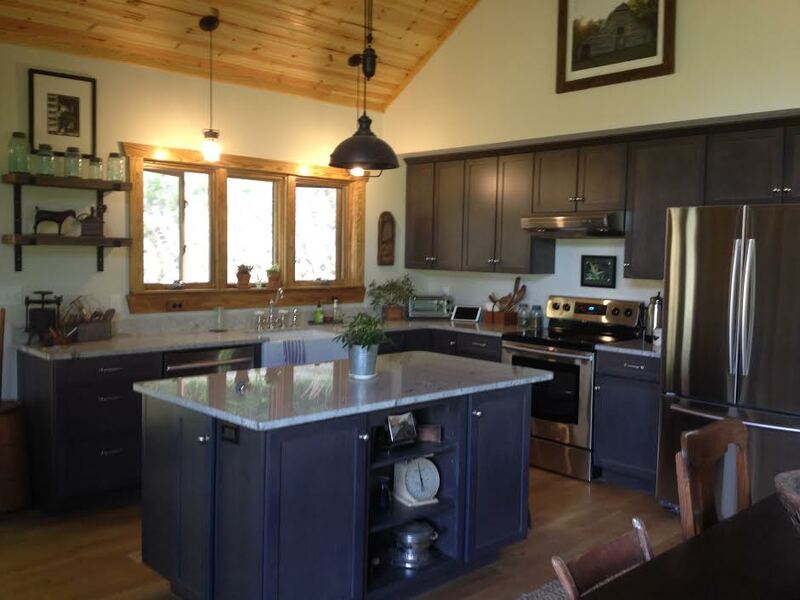 I could be very happy cooking in this kitchen. Happy May Day a few days late. 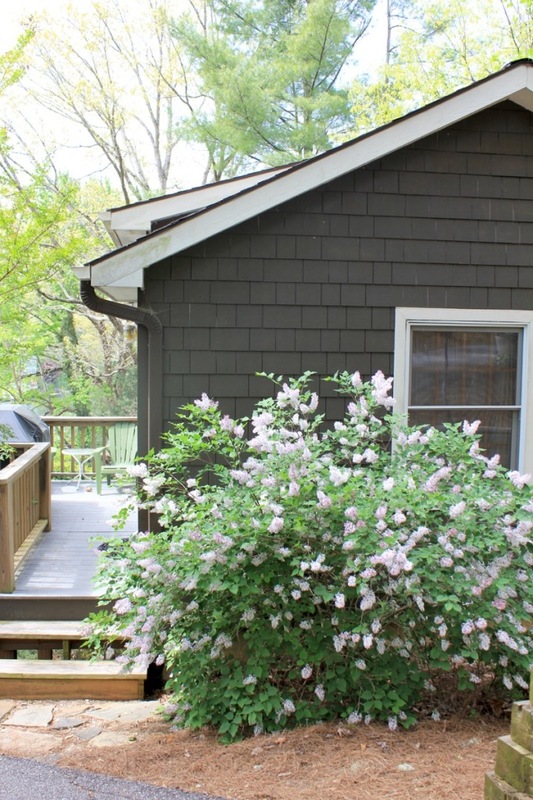 My lilac bush in front of the guest cottage has bloomed on schedule. Growing up in Michigan it was a tradition to make paper May baskets, fill them with lilacs and deliver them to friends and neighbors on May 1st. 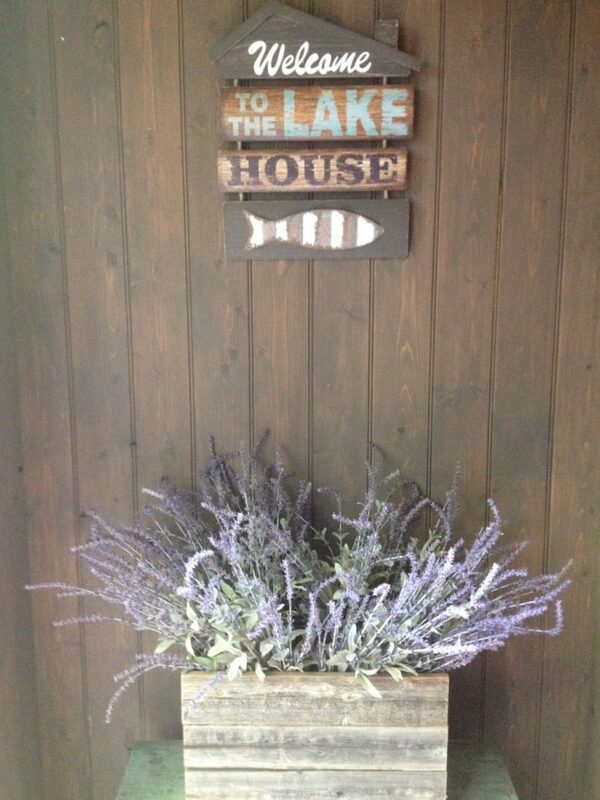 The smell of lilacs brings back all of those memories. Posted on May 3, 2016 at 9:07 am.